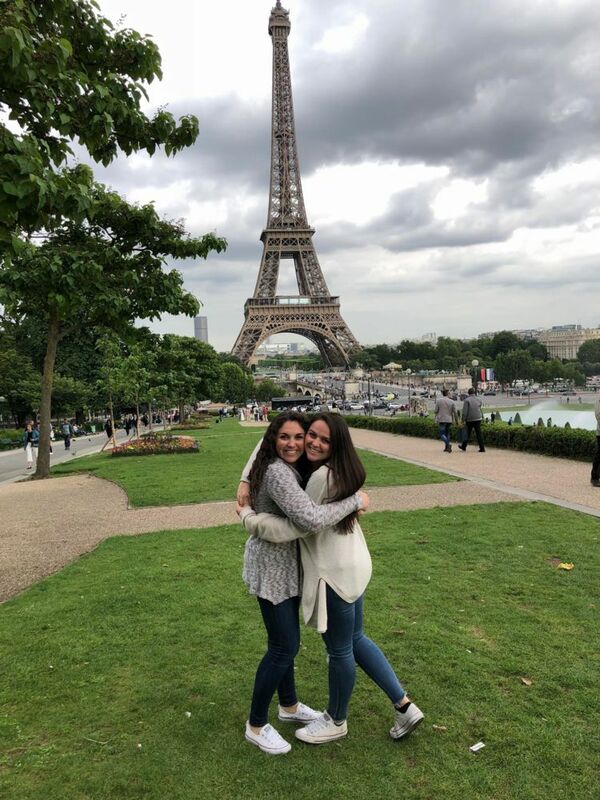 Since traveling to France and England as a sophomore at Bridgeport High School, Lauren McCarthy has been someone consumed with wanderlust, the strong desire to travel. Now in her fourth year of pharmacy school at West Virginia University, a five-week vacation block inspired her to search for a new adventure, one she wanted to share with her sister, Emily. On May 19, the duo began their Grand Tour of Europe with 35 other students. The trip was sponsored by EF Tours and specifically aimed at those on break from college. Their adventure began in Italy and took them to eight countries in thirty days. From Italy, they ventured to Mount Pilatus, one of the highest points in the Swiss Alps. They fell in love with the snow-capped mountains and slip down the Alps on an alpine sled. 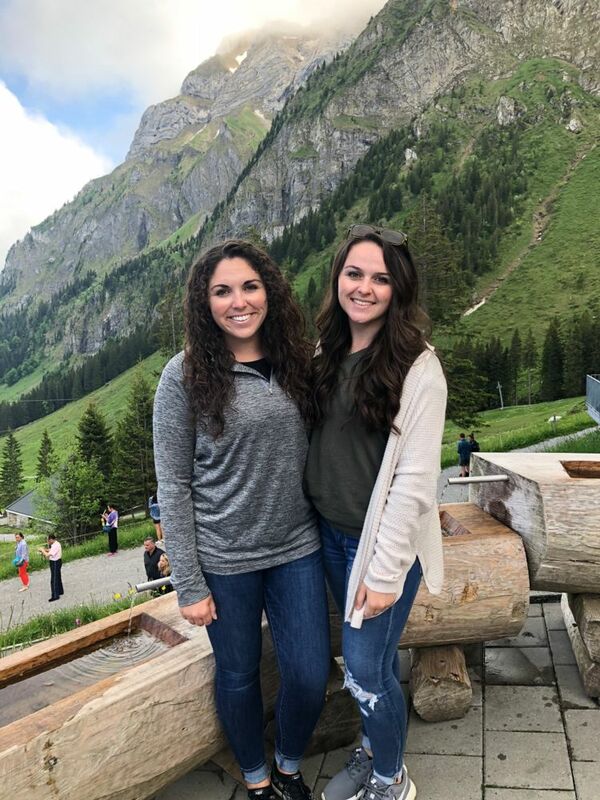 After three days of Switzerland’s natural beauty, the McCarthy sisters headed to Munich and Berlin in Germany. When they traveled to Prague, Czech Republic, they saw the famous Prague Castle and walked to historical monuments before taking an overnight ferry to Amsterdam, Netherlands. “We toured Anne Frank’s secret annex and saw the famous work of artist Rembrandt Harmenszoon van Rijn,” said McCarthy. 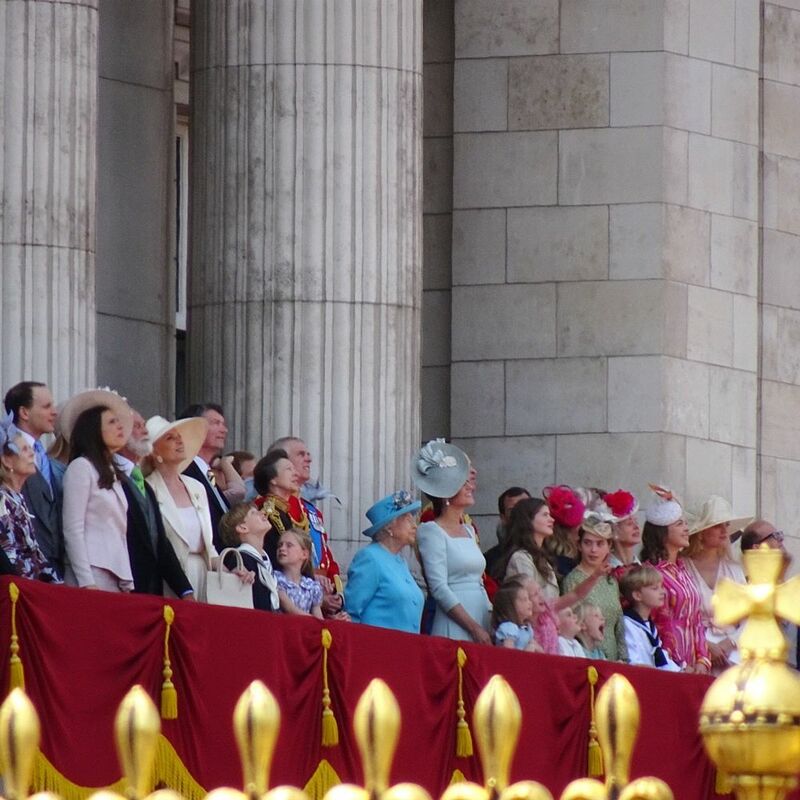 The McCarthy sisters arrived in England just in time for Queen Elizabeth’s 92ndbirthday celebration, where thousands were gathered outside Buckingham Palace to watch the royal family wave from the balcony. Airplanes flew overhead with streams of red, white and blue, creating an unforgettable memory for the young women. Paris was their next stop, where they spent time at the Eiffel Tower, Notre-Dame Cathedral, and the Palace of Versailles. The last country the sisters visited was Spain, where they toured Barcelona and enjoyed the famous Gaudi architecture.